The Home Secretary Sajid Javed has allowed the prescription of cannabis derived medicines from 1st November 2018. 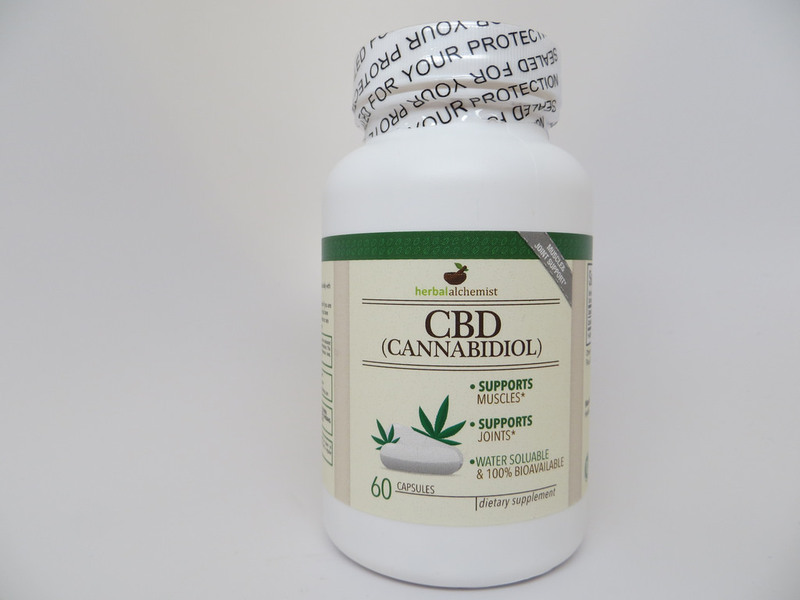 However, so far no approved pharmacological CBD products are yet on the market for the treatment of epilepsy. 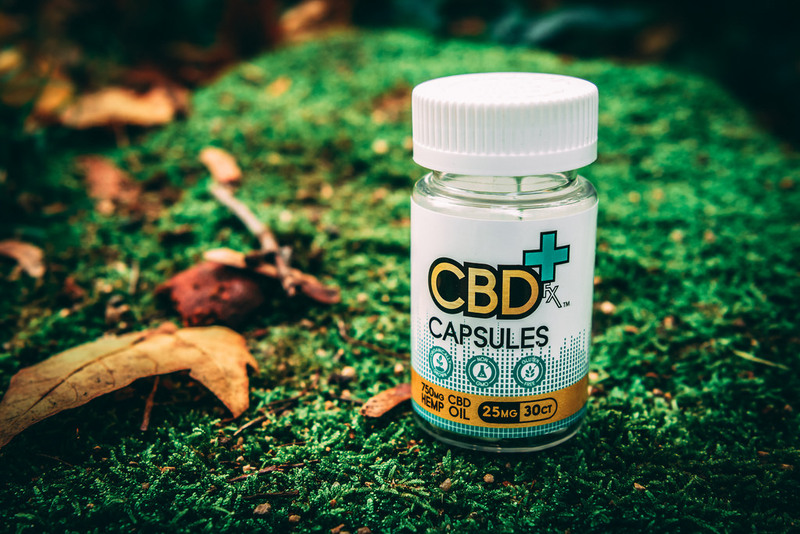 The only CBD product awaiting licensing is Epidiolex and a decision will be made by the European Medicines Agency around March 2019. Even after Epidioloex is licensed by the EMA, the product will have to be evaluated by NICE and then NHS England will have to determine whether to fund the prescription of the product through the NHS. Thus it could easily be 2020 by the time a licensed CBD product is available through the NHS.